Your instructors will be led by one of the world’s most well known technical coaches, volleyball legend Anders Kristiansson, together with Mattias Magnusson and Rasmus Jonsson. All of them national team coaches. We are also working to continually educate and update our coaching staff throughout the year, as well as before and during our camps. Anders has spend considerable time observing, assisting and helping the coaches during the training sessions. A support for the group, the coach and our concepts. – We firmly believe that improving a player’s understanding in technique and transferred into a practical working concept, is the smartest way to fast improvement and as result become a much better player. Our ambition and happiness is equal in assisting the beginner as well as the professional. Our aim is that each participant will get practical knowledge to take along home that will actually make a future difference, explains Anders Kristiansson. BeachTravels carefully select our instructors to be able to convey our concept in technique, tactics and learning philosophy. Sports Director @ The Beach with responsibility for all instructors. Trained most of both men and woman Swedish national teams. 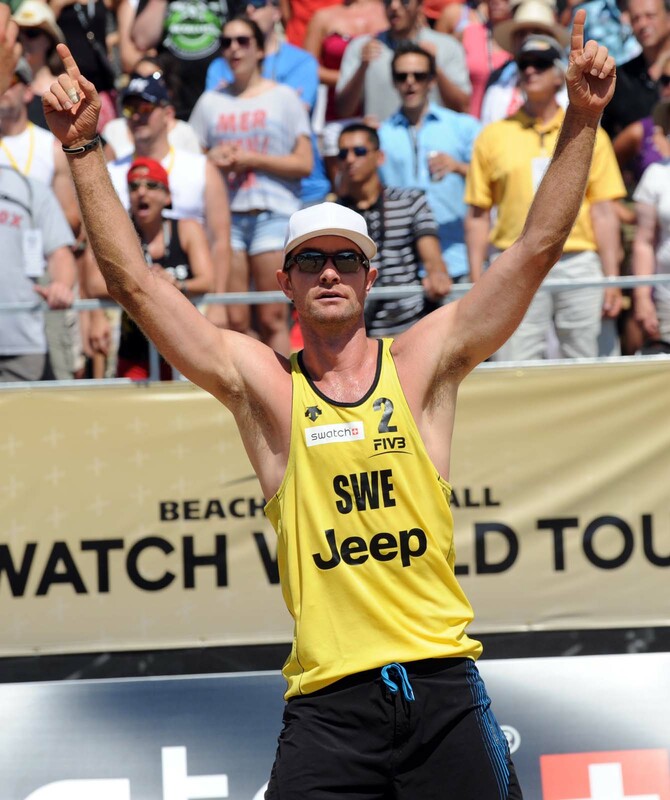 Qualified for Main Draw at the World Tour and the only swede (together with Hannes Brinkborg) to win an official international tournament (FIVB Satellite Casablanca 2006). Coach for Swedish National team Brinkborg / Gunnarsson 2010 and onwards. 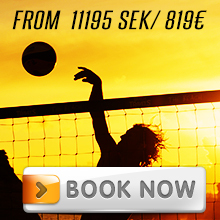 Educates coaches for the Swedish Volleyball Federation 2010 and onwards. Coaching Sweden to European Champions 2018 (U18). 3rd place European Championship 2013 as coach. 17th World Championships in Berlin 2005 and 3 times in Main Draw at World Tour/Challenger/Satellite as Player. Achievements as a coach indoor volleyball: 2nd place European Championship 1989, 4th place European Championship 1987, 7th place Olympics 1988, won the Swedish championship 26 times, won the Belgium Championship or Cup 15 times, Won the the Greece championship or cup 3 times, 4 times in Final Four in Champions League, 2 Champions League finals. Awarded the best sport coach in Sweden 1986, member of the Swedish Sports Academy (which determines the winners of the Swedish Sports Gala) and received the 1989 the King of Sweden´s Medal of 8th size! Coaching Toyoda Gosei in the japanese Pro League 2013 and onwards. 65 caps and captain for the Swedish National Team. 5 season as pro in the Belgium and Spain. Player of the year in Sweden. 1st place FIVB Satellite Casablanca 2006. 3rd place FIVB Challenger Cagliari 2006. 17th in the European Championship 2011. Qualified for the World Championship 2011. Played 98 World Tour events. Finished 5th twice, 9th six times at the World Tour. 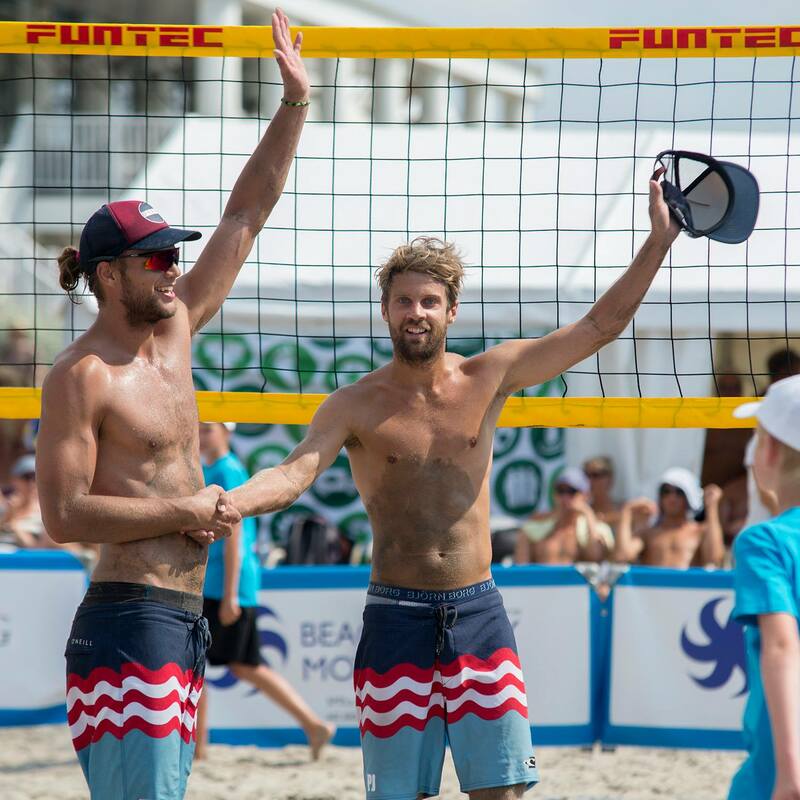 40 times in Main Draw at the World Tour. Player of the year in Sweden three times. Played 65 World Tour events. 2 times runner up Swedish Champion. Played 28 World Tour events. Represented Sweden in the Olympic Qualification 2011-2014.